Netflix continues to cater to the Japanese fandom as the global subscription based video-on-demand streaming giant have announced several new Anime Adaptations and partnerships; including an anime adaptation of Capcom’s Dragon’s Dogma franchise as well as a collaboration for a new Ghost in the Shell IP known as Ghost in the Shell SAC_2045. As announced in the official press release this announcement will see partnerships with Anima, Sublimation. and David Production and adds to partnerships already formed with Production I.G and bones in 2018. As explained these production houses will work together with Netflix to create original anime series including the animated series Altered Carbon: Resleeved from Anima, which is based on Netflix’s original live-action series Altered Carbon, as well as produce a brand new anime adaptation of Capcom’s Dragon’s Dogma. 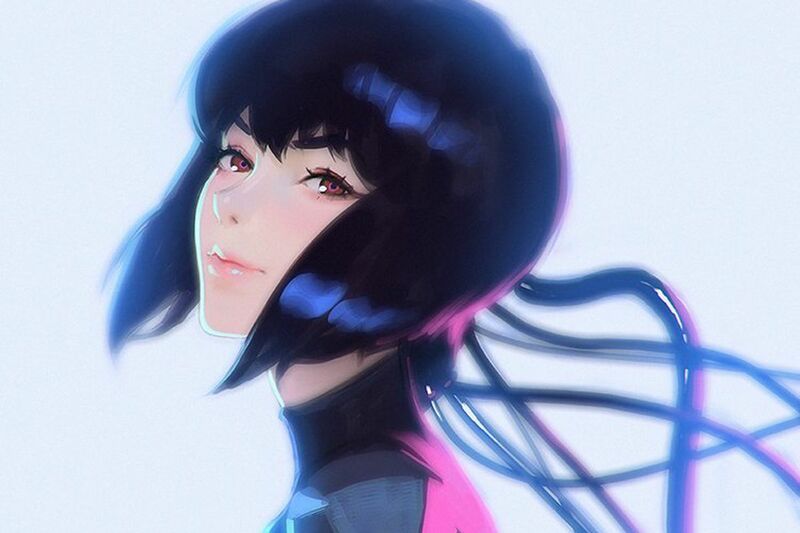 This anime feature spin-off, set in the same universe of the Netflix live-action sci-fi series (second season in production from Skydance Television), will explore new elements of the story mythology. We can expect additional information for each of these titles to be revealed at a later date; but for anime fans with a Netflix subscription it is definitely an exciting and interesting time.